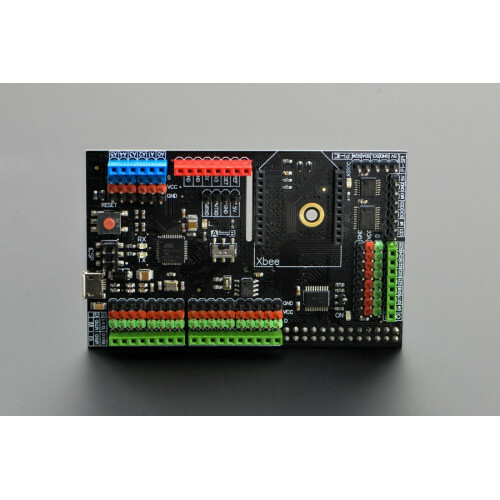 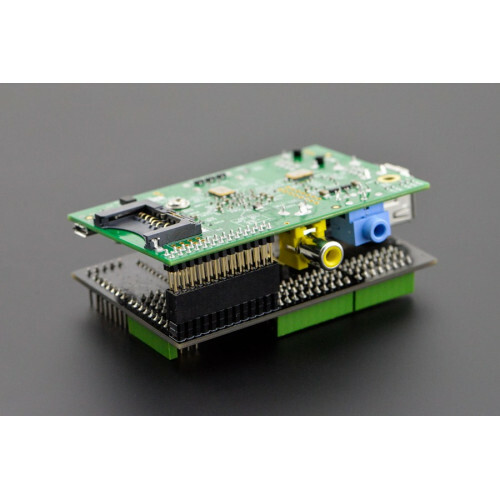 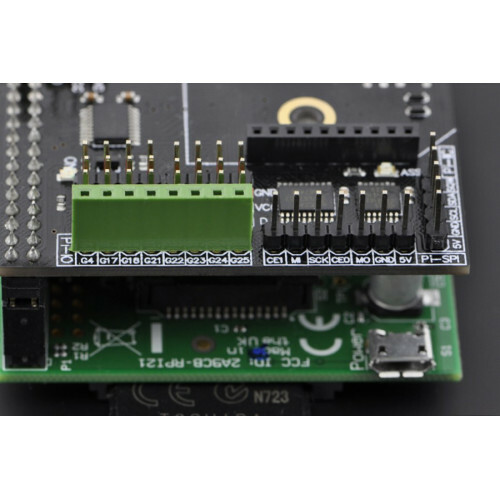 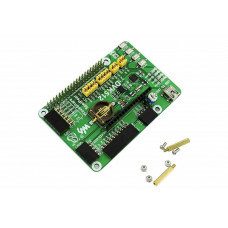 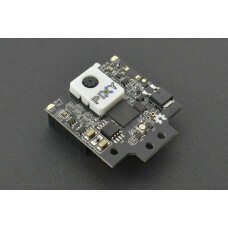 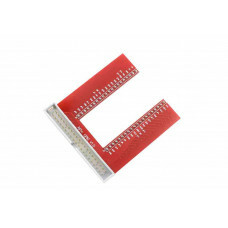 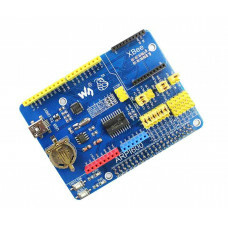 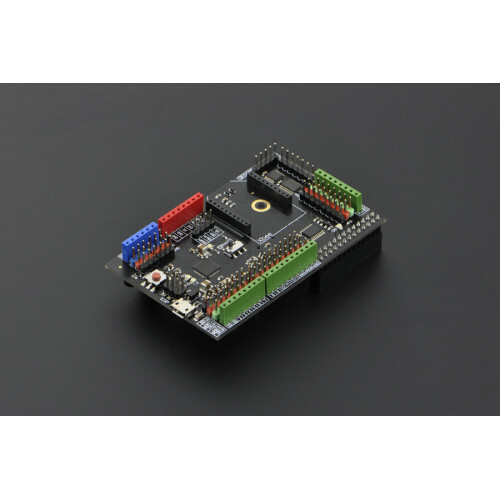 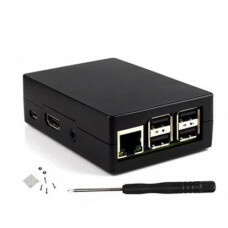 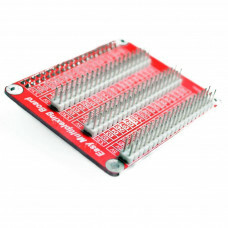 Arduino Expansion Shield for Raspberry Pi model B. 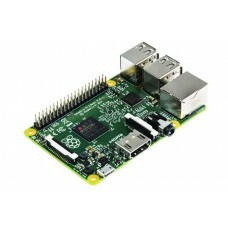 What's the difference between Pi and Arduino? 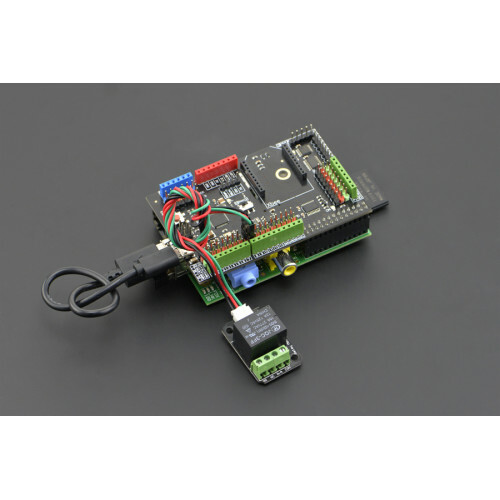 So What happens when a Pi meets an Arduino?